Orange has announced it will sponsor Uefa's Euro 2012 football championship in the mobile operator's biggest deal to date, which spans 11 countries. 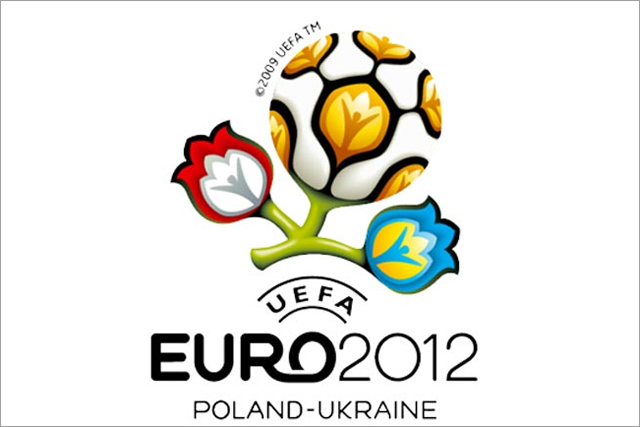 The Euro 2012 competition will be held in Poland and Ukraine in June and July next year. Orange, at a press conference in Warsaw this morning, said as well as becoming an official global sponsor it will also launch the official mobile app for the event and deliver Uefa content to its customers over as many platforms as possible. Olaf Swantee, executive vice-president of operations in Europe for Orange, said: "This is a significant and exciting announcement for Orange. It is the largest pan-European sponsorship project we have ever done and a testament to the strength of our brand and its growth across Europe. "We put people, as UEFA puts its fans, at the centre of our values. It's a great fit - and together we bring customers and fans closer to the things they love." Marketing activity will vary from country to country but there will be blanket opportunities to win tickets for the tournament, in addition to gifts and content. Advertising will be present at stadiums during the event, on branding on tickets, and at numerous pre-tournament events as well as the Euro 2012 website. David Taylor, chief executive of Uefa Events, said: "We expect Euro 2012 to be a huge success and are excited about the prospect of taking Europe's elite national team competition to Poland and Ukraine. "The various Orange consumer services to be developed for Uefa Euro 2012 will ensure fans across the Orange territories have new ways of enjoying and sharing the passion of Europe's finest national team tournament." The deal covers Spain, Poland, France, the UK, Slovakia, Romania, Austria, Luxembourg, Moldova, Switzerland and Armenia. Orange's rights include the creation of premium products using a combination of the Orange and EURO 2012 logos and imagery, as well as promotions to win match tickets. Orange and O2 will launch mobile payment systems later this year. Orange brand owner, Everything Everywhere, hired broadband marketing director Sylvian Thevenot earlier this year. It bundled the T-Mobile and Orange media accounts, worth some £90m into Group M in November.